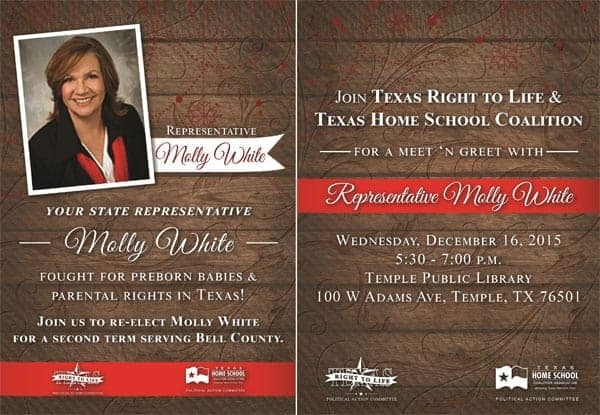 Bell County Residents: Come join Texas Home School Coalition and Texas Right to Life for a special meet ‘n greet with home school mom and State Rep. Molly White! 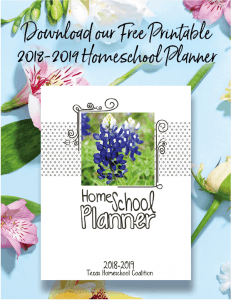 A home school parent herself, Molly White has been a passionate defender of parental rights and home schooling in the Texas legislature. Come and meet the home school mom and pro-life champion who defended you during this past legislative session! We are excited to join her as we look forward to her second term serving Bell County!